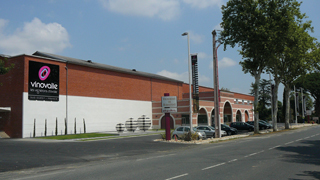 Dealing with filter slurry from modern winemaking was a challenge for Rabastens Winery in France. Foodec decanter centrifuge technology from Alfa Laval proved to be a cost-slicing solution that also reduced environmental impacts. in this important wine-growing area of France. This means the Group is constantly on the lookout for better solutions to problems both known and new. a soft, naturally occurring siliceous sedimentary rock that in powder form is ideal as a filter medium because it is extremely porous. to 40%), and also because the silica-based structure of the saturated kieselguhr makes it very abrasive for machinery and equipment in the plant. heavy – and therefore expensive – to transport, and it’s generally both difficult and costly to dispose of. There are also substantial undesirable environmental impacts involved. 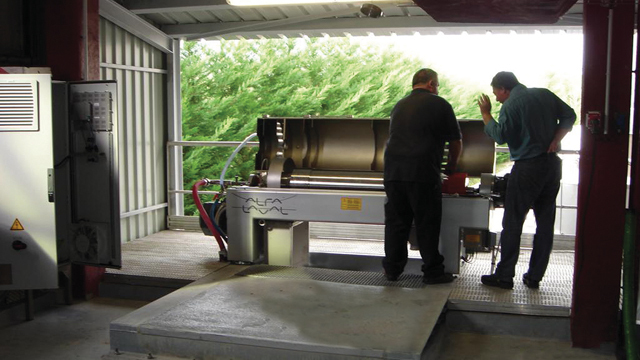 But Rabastens Winery dealt with their filter slurry problem by using Alfa Laval Foodec decanter technology, and reports a 50% saving on their transport costs. 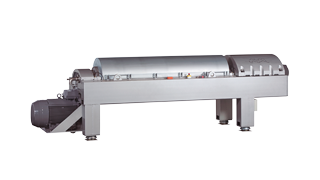 Alfa Laval Foodec decanter centrifuges combine unparalleled efficiency with exceptional hygiene, in a design that minimizes oxidation in delicate food and beverage products.